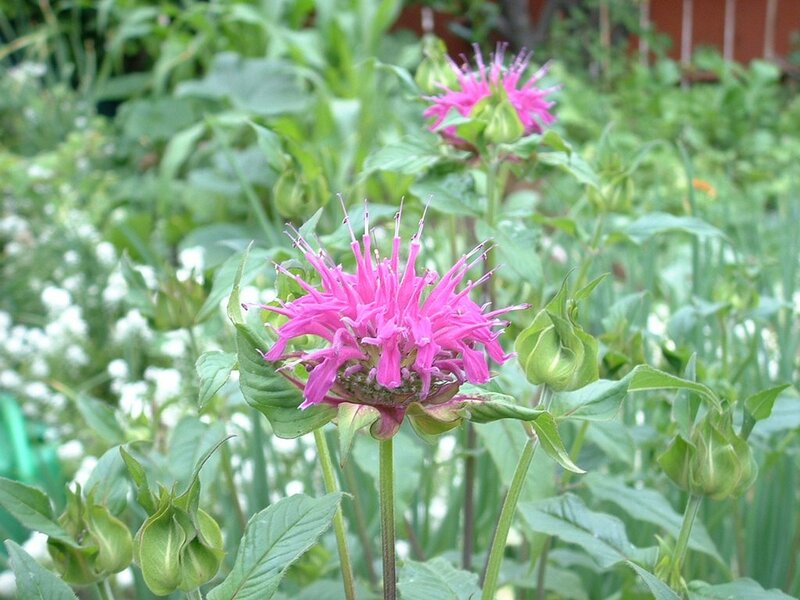 Two of my favorites have recently begun blooming. 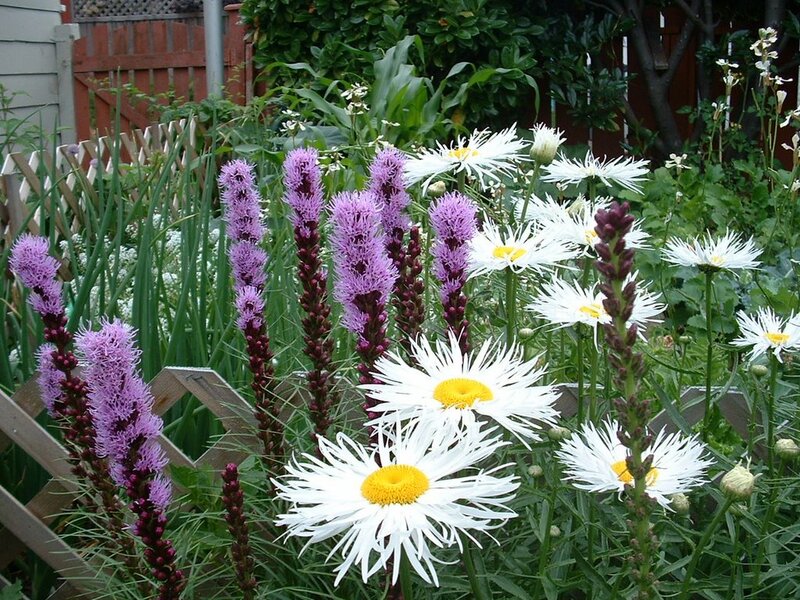 and Liatris (alongside the Shasta Daisies). The resident bees are very happy! ← If only we’d read this before signing our mortgage!